When it comes to nutritional supplements, minerals often take a backseat to vitamins because they aren’t required in high amounts, but that doesn’t mean they aren’t just as important. Magnesium is one mineral in particular that you want to pay special attention to. This is because it has more than 600 different enzymatic functions in the body, and you’ll really notice it when you’re running low (1). Magnesium is found in beans, legumes and nuts, which means that you’re probably not getting a lot if you’re on the ketogenic diet. Lots of nutritional supplements contain magnesium in some form, but not all are created equally. For example, some forms of magnesium are highly absorbable while others are not. This article covers everything you need to know about magnesium, why you need it on the ketogenic diet, and which form is best to take. Most minerals are not found in large amounts in the body, but magnesium is one of the exceptions. Research shows that the average adult body contains 25 mg of magnesium at any given time. Approximately half of all the magnesium in your body is stored in bones and soft tissues. The rest is located in your blood (2). As a cofactor for more than 600 different enzyme systems, your body requires lots of magnesium to regulate functions such as muscle and nerve function, protein synthesis, blood sugar control, and regulation of your blood pressure levels. Magnesium is also needed for energy production, DNA and RNA synthesis, muscle contraction, and heart function. Finally, it helps build stone bones and transports calcium and potassium across cell membranes as well as synthesizes the antioxidant glutathione (3). Can you imagine if you were responsible for more than 600 different jobs? Magnesium does it every day and makes it look easy. As an enzyme cofactor, magnesium’s main job is to assist enzymes in more than 600 different reactions that include energy production, protein synthesis, DNA and RNA synthesis, muscle contractions, and neurotransmitter regulation, just to name a few. Enzymes are chemical messengers that your body uses to communicate. Without magnesium, these reactions couldn’t take place. Magnesium deficiency isn’t common, but it can occur if you’re limiting foods from your diet that contain magnesium (like when you’re following the ketogenic diet) or if you suffer from a gastrointestinal disease that makes it hard to absorb nutrients. Common symptoms of magnesium deficiency are low energy, nausea, loss of appetite, and vomiting (19). For more details, check our Magnesium Benefits and Deficiency Symptoms Guide! It would be nice if you could take a generic magnesium supplement and have it cover all of your basic needs. But there are many different forms of magnesium and they each play a different role in the body. Here is a look at some of the forms of magnesium and what area of the body they benefit. This form of magnesium is typically used to treat constipation as it has a laxative effect on the body. You can also use it to reduce the symptoms of heartburn or acid reflux disease (GERD). Research shows that magnesium oxide is only four percent bioavailable, which means that you might find more of this form of magnesium in supplements so that it can enter the bloodstream in higher amounts to do its job (20). Magnesium chelate is a magnesium molecule that has been bound to an amino acid. Examples include magnesium aspartate and arginate. When compared to some other forms of magnesium, magnesium chelate was found to be highly absorbable, but not as good as magnesium citrate. You can use this form of magnesium to help with muscle cramps (21). As we mentioned above, magnesium citrate appears to be one of the most absorbable forms of magnesium. It is derived from citric acid and is much more absorbable than magnesium oxide. You can use this type of magnesium as a laxative to induce a bowel movement. It has also been used to help you relax and prevent kidney stones. Research shows that it also helps improve muscle cramps (22). Magnesium chloride is more bioavailable than magnesium citrate and magnesium oxide, and is equivalent to magnesium lactate (23). Most people use a higher concentration of magnesium chloride oil topically on their skin for sore muscles because the concentration of magnesium in magnesium chloride supplements is on the low side. 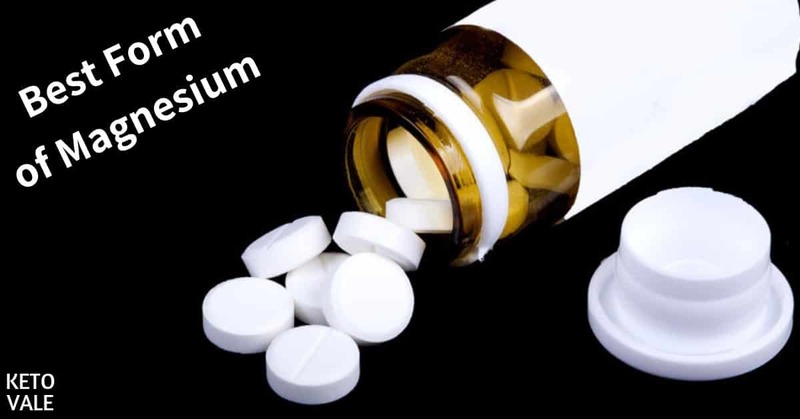 You can also use this form of magnesium for its laxative effects. Magnesium orotate is commonly used to treat magnesium deficiencies (24). It’s made up of a magnesium and orotic acid molecule. This form of magnesium can get through cell membranes, which makes it a good supplement to take to increase your levels. This is important because once magnesium penetrates a cell, it can be used to restore and repair damaged DNA and RNA as well as heal neural tissue damage (25). Magnesium sulfate is the type of magnesium you use when you soak your sore, tired muscles in Epsom salt. It’s been said to help you detox by pulling toxins out of the body, but there is not much research to support this claim. However, research shows that magnesium sulfate is effective at reducing pain associated with spinal anesthesia, so you could use it for pain relief but taking too much has been linked to headaches (26). Magnesium malate is a form of magnesium that contains malic acid, which is good for helping to increase your energy levels. It can also be used to soothe tired and sore muscles (27, 28). Research shows that you absorb a portion of magnesium diglycinate fully intact, which makes it a highly bioavailable source of magnesium (29). This type of magnesium is bound to an amino acid called glycine that has been shown to help you sleep (30). 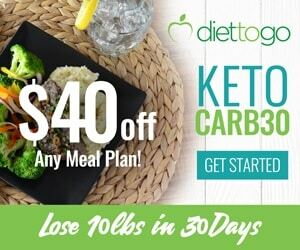 How Important is Magnesium on Keto Diet? Most food sources of magnesium include things like fortified cereals, legumes, beans and nuts. 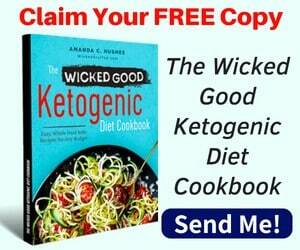 These foods don’t belong to the ketogenic diet food list, which means that you run the risk of a magnesium deficiency unless you make some dietary changes to incorporate more keto-friendly magnesium-rich foods in your diet. While you don’t want to take too much magnesium because it has a laxative effect on the body and this can cause further deficiencies, it’s important to get what you need. 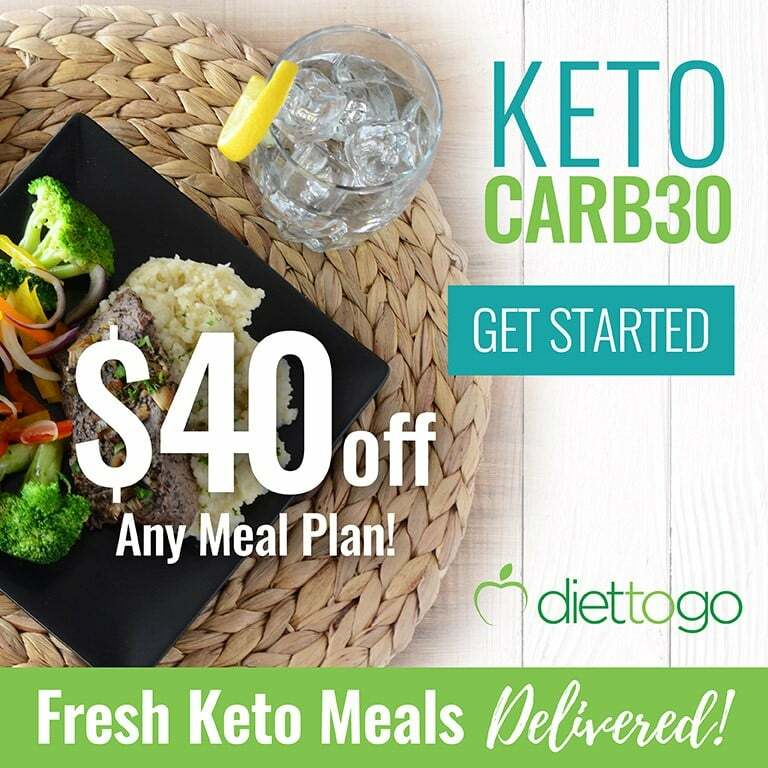 Because magnesium has been shown to help control blood sugar levels and fatigue, it’s a good idea to make sure you keep your levels up, especially if you are first starting out on the ketogenic diet and need a little extra dietary support. Magnesium is also very important for energy production, which is why you’ll find ketone supplements such as BHB salts that are bound to a magnesium molecule very useful for giving you a quick boost of energy. As you can see, magnesium plays many roles in the body and is required for the maintenance of several different areas of your health. Although deficiencies are uncommon, taking a supplement is a good way to make sure you are keeping your levels up. The best forms of magnesium for supplementing with include magnesium diglycinate, magnesium malate, and magnesium citrate. You can use Epsom salt to soak sore muscles in or try taking chelated magnesium for a highly bioavailable source of magnesium. The best keto sources of magnesium include beef, eggs, chicken liver and green leafy vegetables such as kale and spinach. 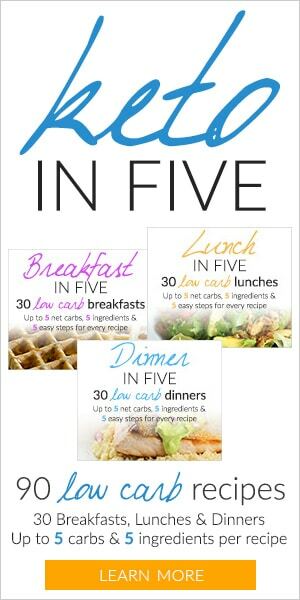 We recommend making sure you keep your levels up, especially during the transition period that occurs when you switch from being a glucose-burner to a fat-burner. 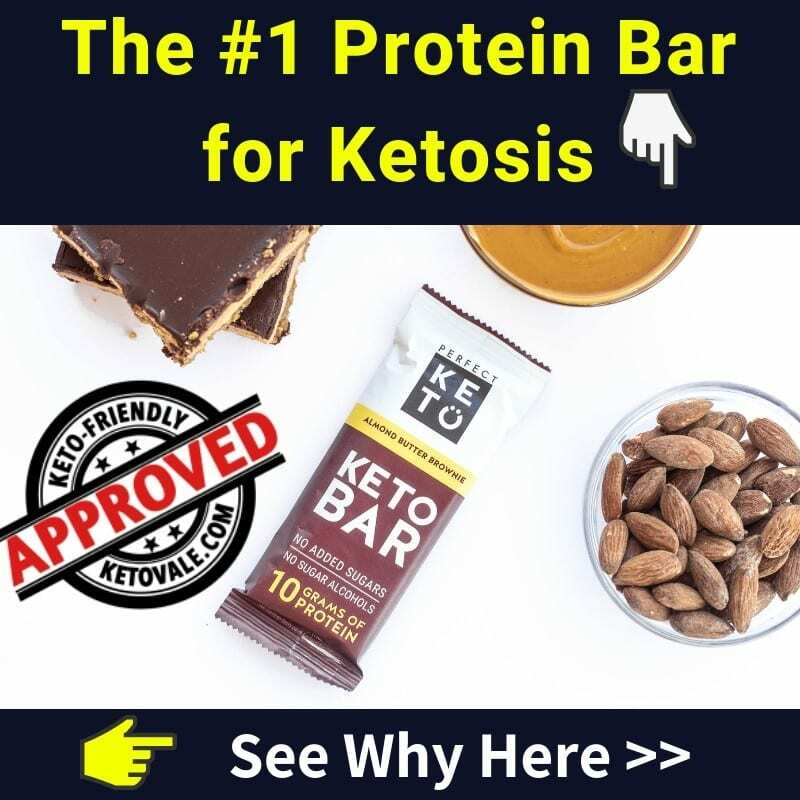 Many keto supplements such as BHB salts (also known as exogenous ketones) include magnesium in them. 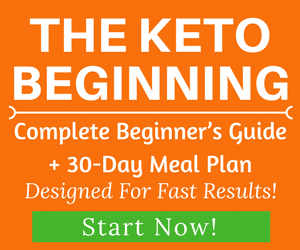 This is a good way to keep your energy levels up and fatigue down while your body adjusts to the ketogenic diet and then keep your energy levels up once you’re fully adjusted.